Pro-Line How-To Refresh Hoosier SC Tires Video « Big Squid RC – RC Car and Truck News, Reviews, Videos, and More! The new Hoosier SC Tire Refresh Stencil Kit from Pro-Line is very cool! To show you how easy it is to refresh the Hoosier tire logo on your tires, Pro-Line has posted a handy “How-To” video. In the video they go through all the steps that it takes to make your tires look the very best that they can, while also putting on a fresh Hoosier logo. At just over 6 minutes in length, the short video is quite informative and you just might learn some tips and tricks that you’ve never heard of before. 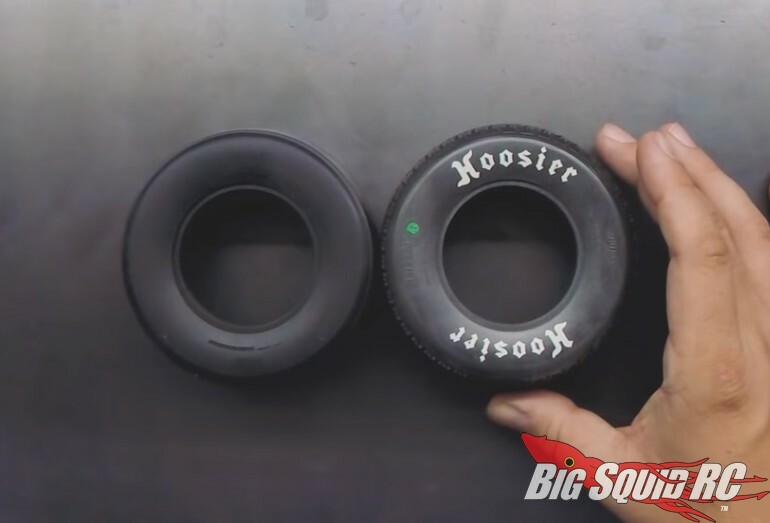 When you get done watching the video, you can use this link to find out more on Pro-Line’s Hoosier Tire Refresh Stencil Kit, or you can Click Here to read more Pro-Line news on BigSquidRC.